Yakuza lieutenant Naoki Sando (Yosuke Natsuki) discovers his daughter Hiroko (Kumi Kaneko) in bed with his adopted son Kohji (Yusuke Iseya). Three years later, Kohji is working the streets as a hustler, still yearning for a way to earn his estranged father's approval to continue his borderline incestuous relationship. 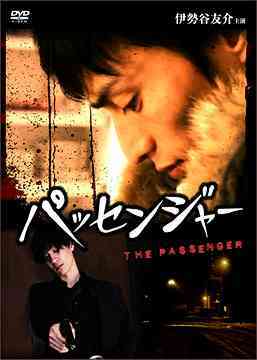 Hiroko sees a way back to her brother's arms when Sando's shady colleague Marc Tanner (Francois Trottier) absconds to Canada with gambling funds destined for the big boss. Presumably on her dad's OK, she calls Kohji and tells him to hightail it over to Montreal, recover the dough and rub out Tanner.